Late last year, the Queen Victoria Cruise Liner Ideas project, by All Blocks member David Wardle (AKA Flags NZ), reached 10,000 supporters. 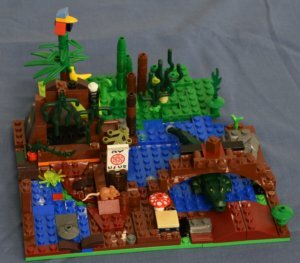 It is now "In Review" and may become a real LEGO set if it is approved. Visit one of their three stores located at Henderson, Lynn Mall, or Westgate. 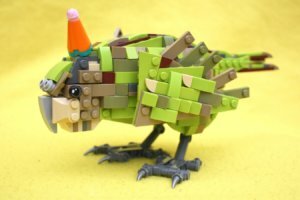 Auckland based designer Hayden Pickford's Kākāpō at LEGO Ideas has reached the 10,000 supporters target. 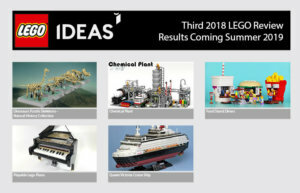 It will now be reviewed by the LEGO designers, The results of the review will be announced later in the year. The kākāpō (Strigops habroptila) is an iconic flightless, nocturnal parrot that is endemic to New Zealand. The kākāpō is critically endangered with a population of only 149 individuals. 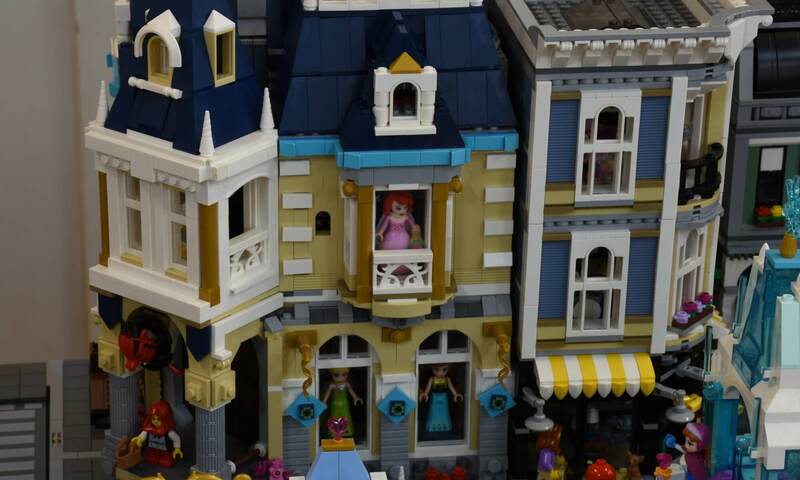 See images of the models . 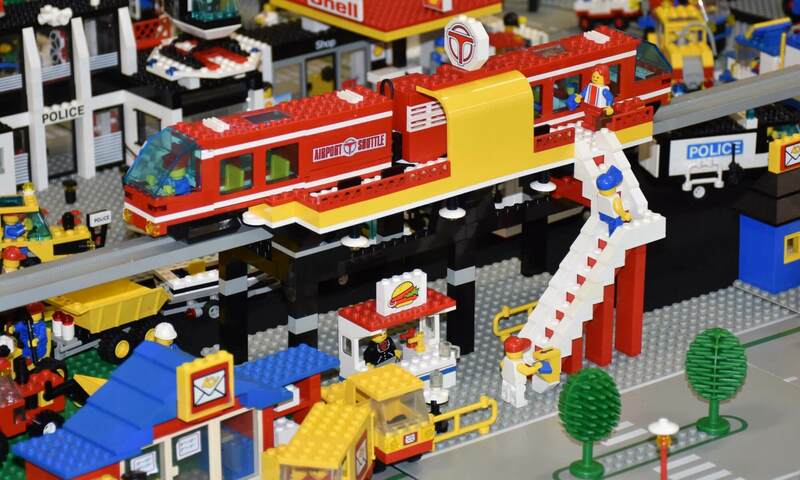 . .
All Blocks LEGO User Group’s youngest member, James Harrison, has created several short, stop-motion LEGO video clips. James has uploaded them to his YouTube channel: JHL Films. See his videos here . . . If you would like to subscribe to JHL Films click here to go to James’ YouTube Channel.